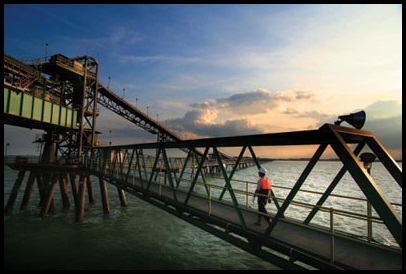 Thailand’s Banpu digs for coal and generates power. And no one else in Asia is better at it. This entry was posted in Business, Uncategorized and tagged Banpu, China, coal, Forbes Asia, Indonesia. Bookmark the permalink.